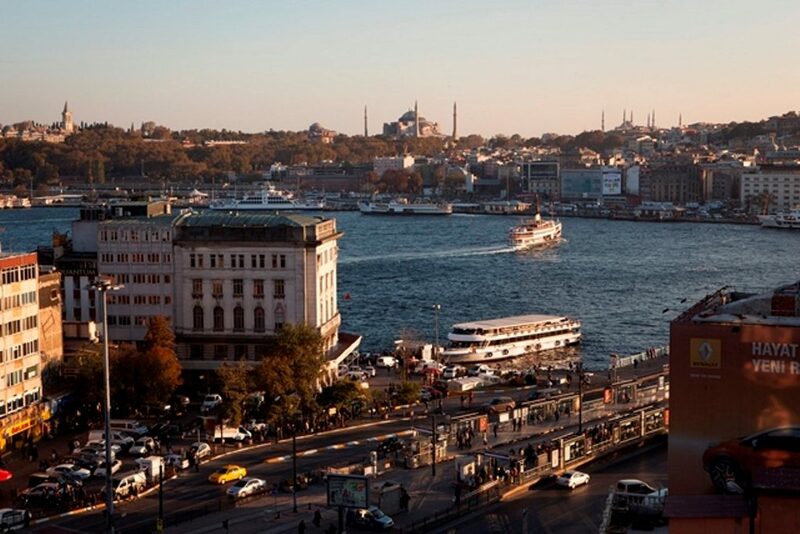 A convenient launching pad to explore bohemian Pera, historic Sultanahmet and the Galata area. 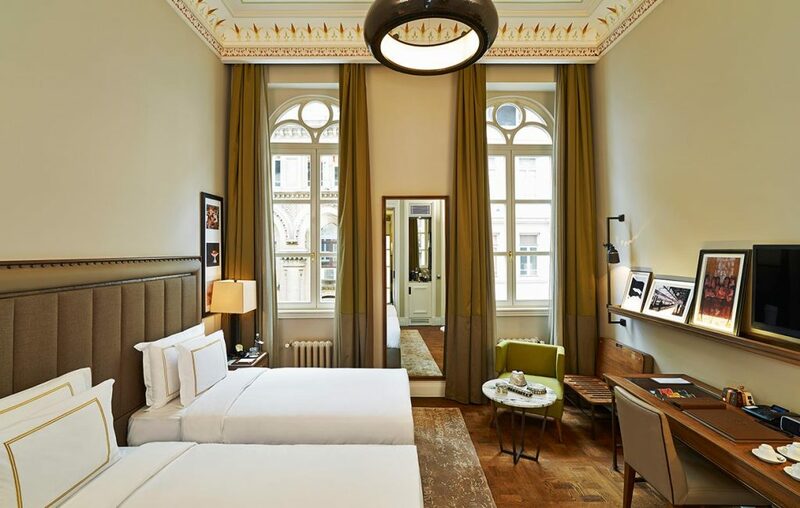 Our 20m² Classic Kings feature stenciled ceilings, green Carrara marble bathrooms with rain showers, and custom furniture and lighting. 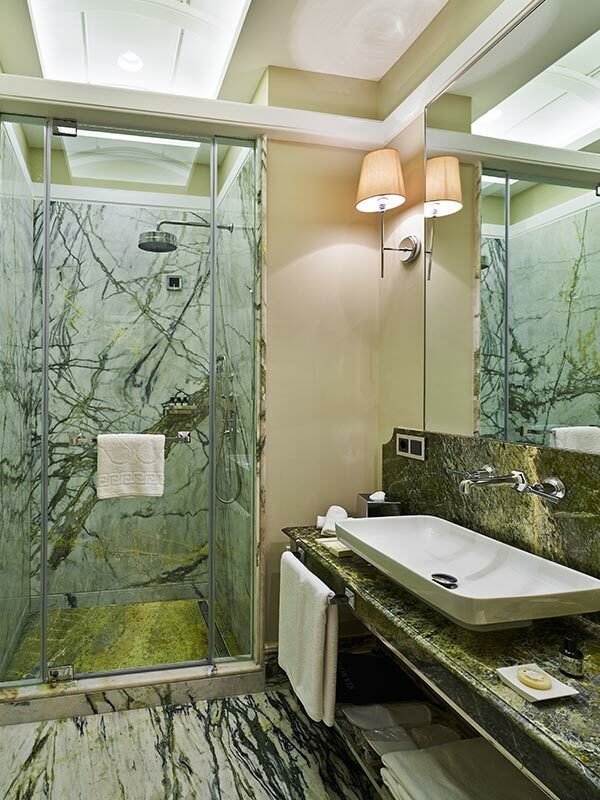 Our 25m2 Superior Kings feature stenciled ceilings, green Carrara marble bathrooms with rain showers, and custom furniture and lighting. 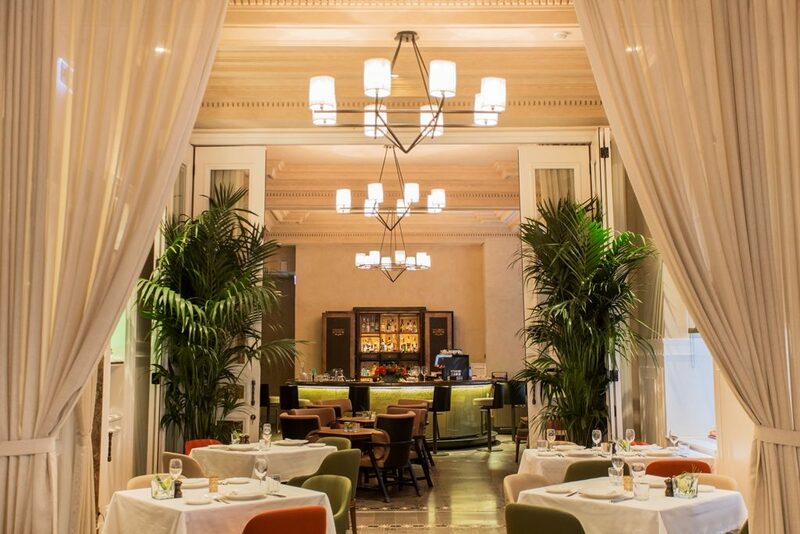 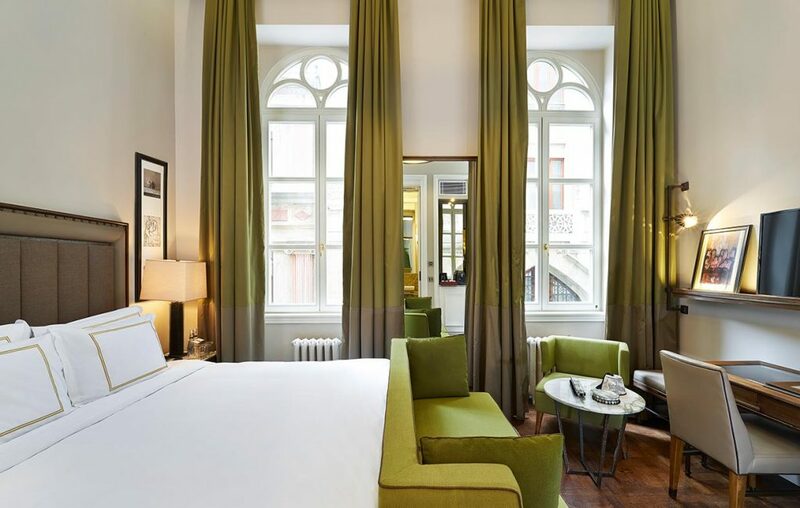 Our 29m2 Deluxe Kings feature stenciled ceilings, green Carrara marble bathrooms with rain showers, custom furniture and lighting, a large sofa and motorized curtains. 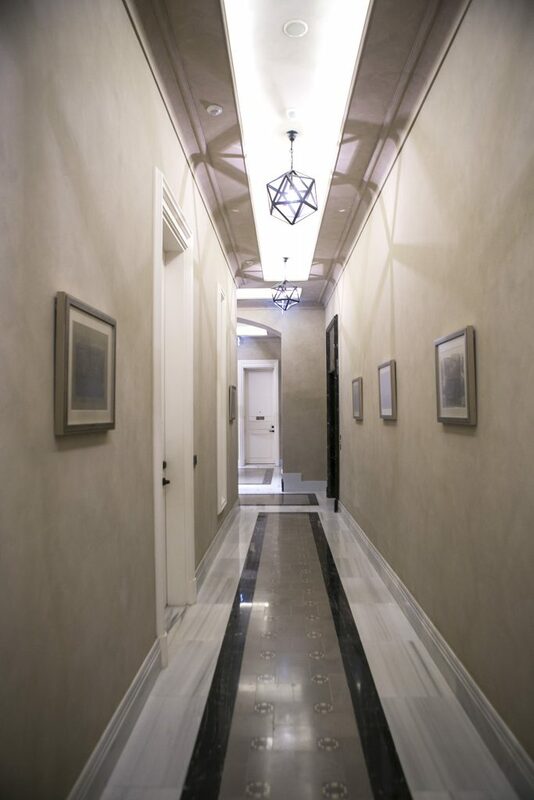 Most have 5m-high ceilings and large windows. 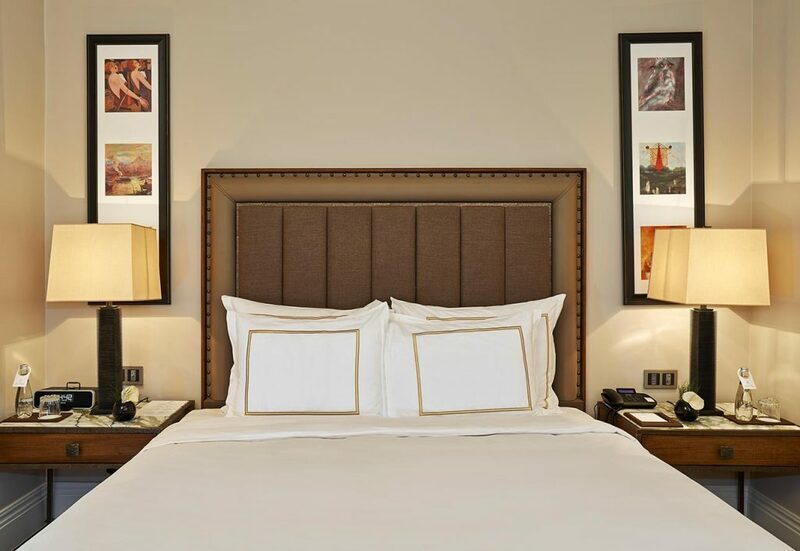 Our 29m2 Deluxe Twins feature twin 110cm-wide beds, stenciled ceilings, green Carrara marble bathrooms with rain showers, custom furniture and lighting, a large sofa and motorized curtains. 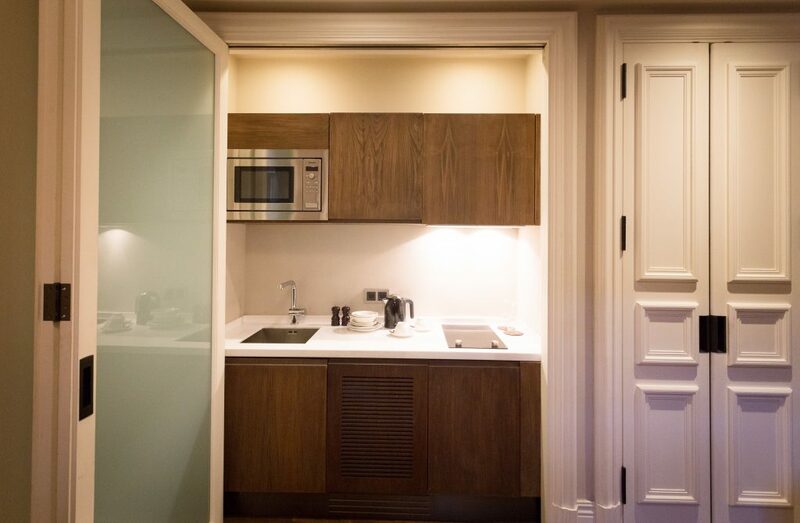 Most have 5m-high ceilings and large windows. 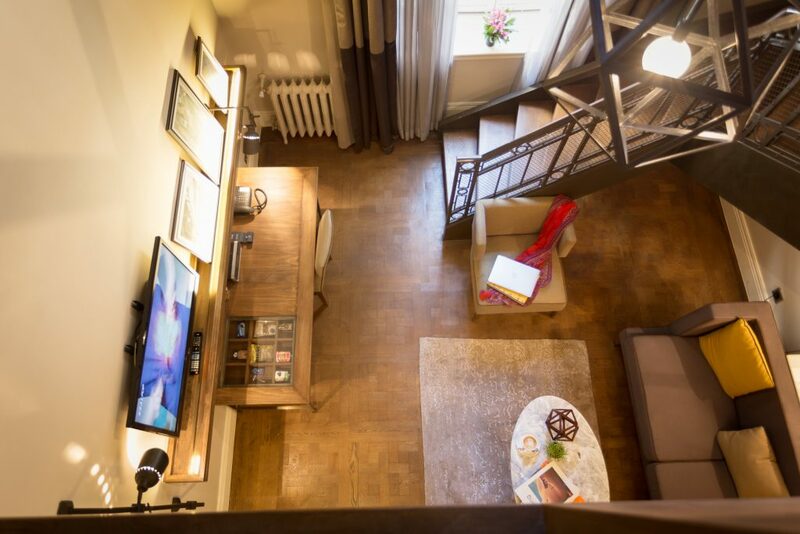 Our 42m2 Duplex Suites feature stenciled ceilings, green Carrara marble bathrooms with rain showers, custom furniture and lighting, a large sofa and motorized curtains. 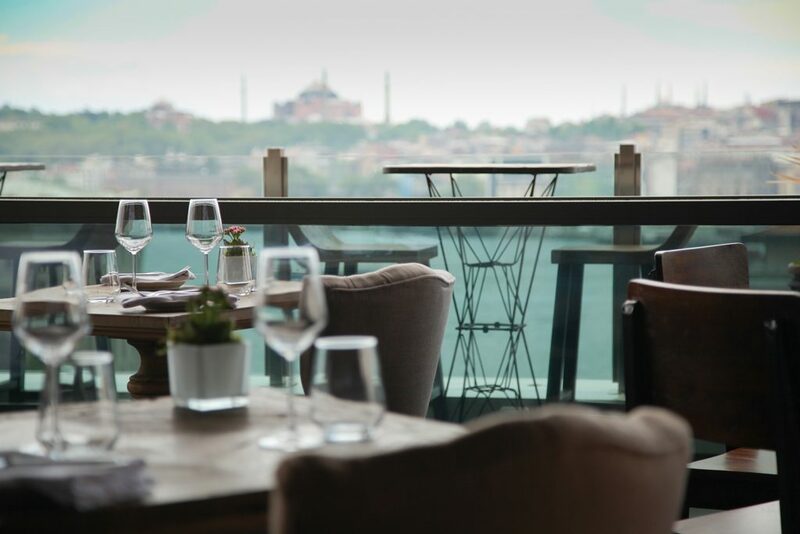 Our Chef’s interpretation of modern Turkish cuisine comes to life here with his use of strong tastes and bold pairings. 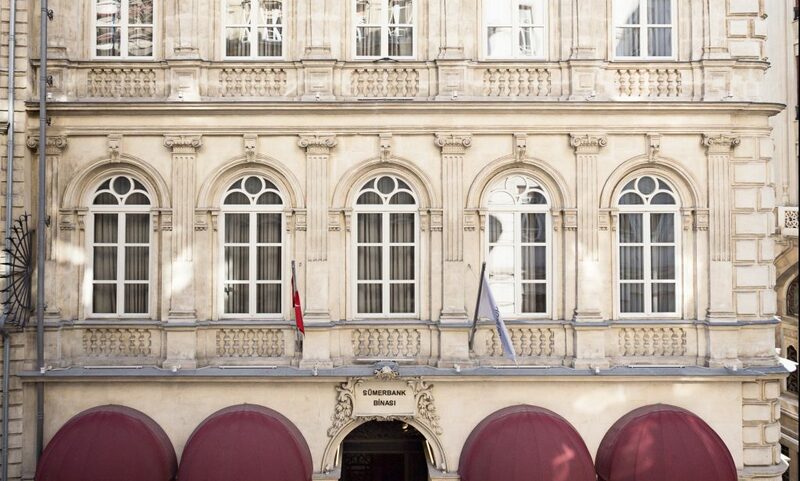 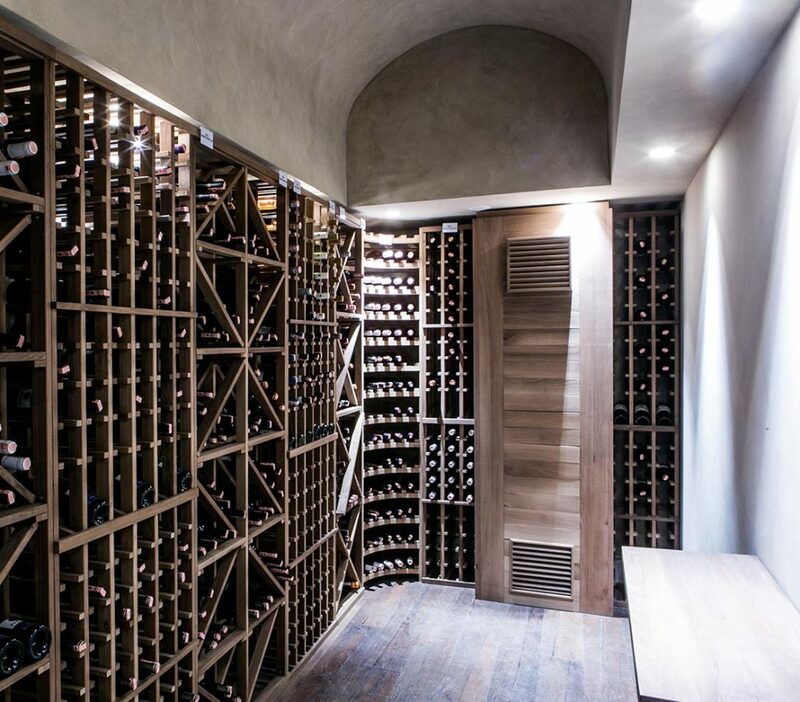 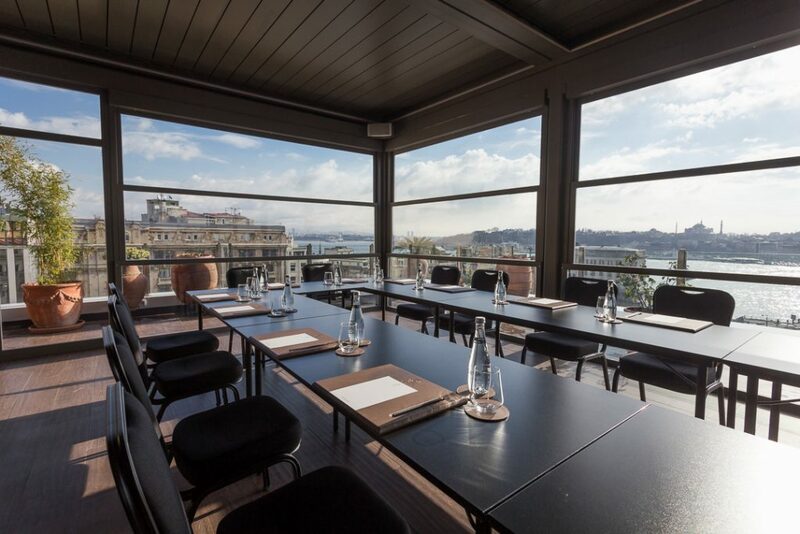 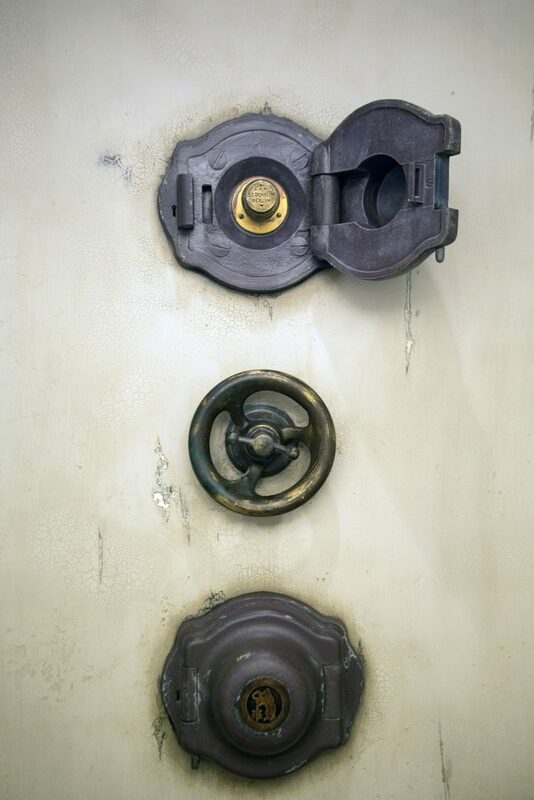 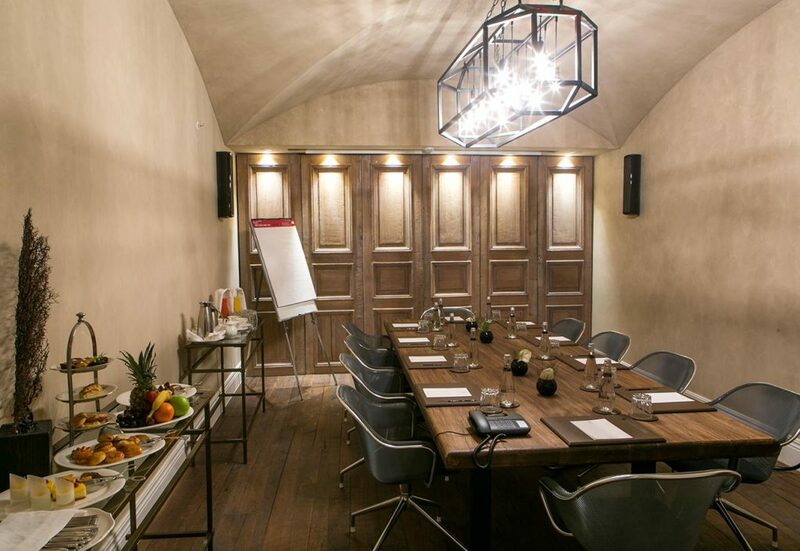 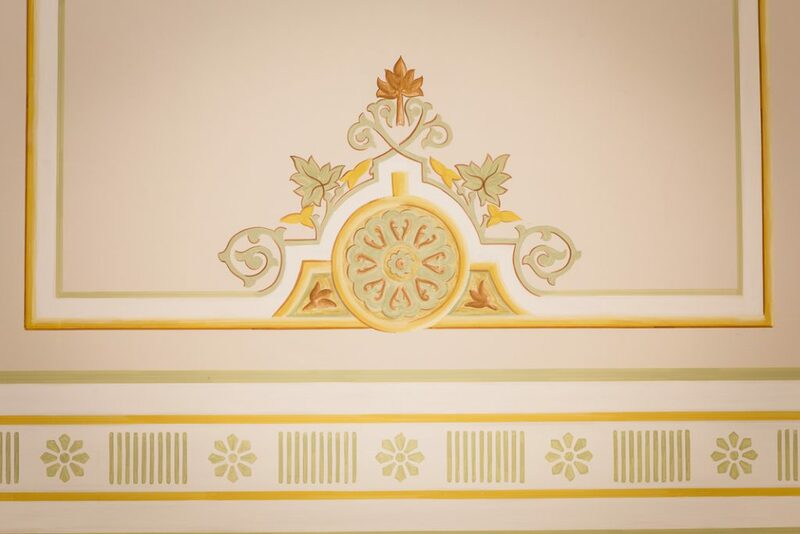 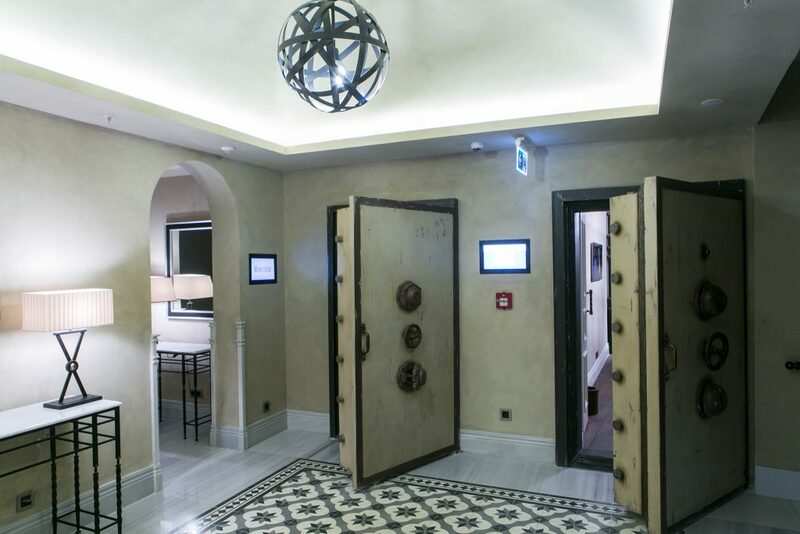 The House Hotel Karaköy has four spacious meeting rooms, including one featuring an original bank vault. 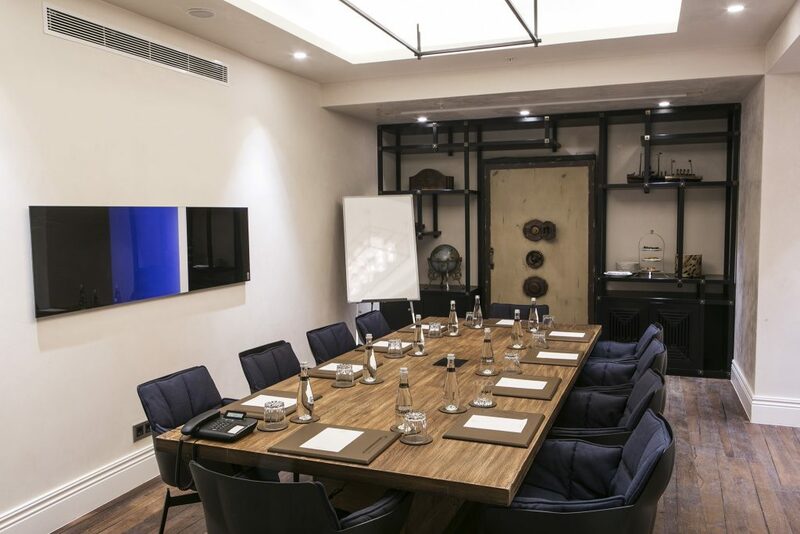 The meeting rooms cater for groups from 5-40 persons, in a variety of different setups in a boardroom or theatre style to suit your needs. 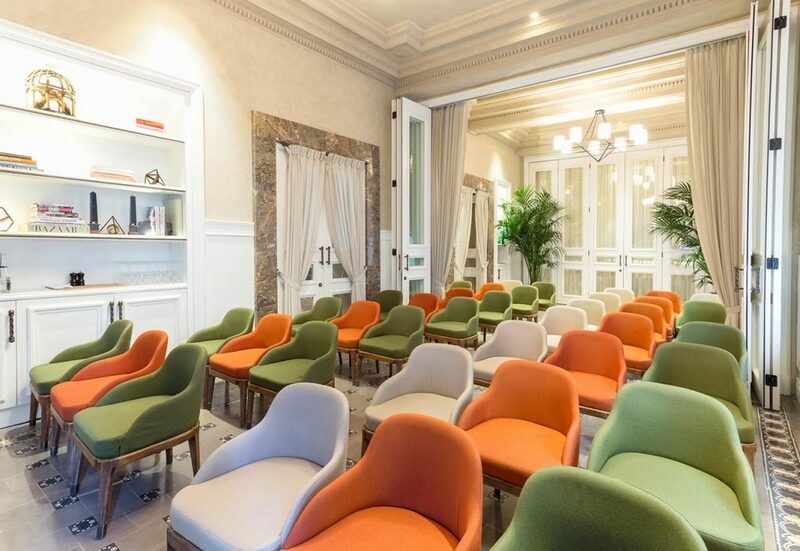 Each meeting venue provides flip charts, free high-speed, wireless internet access, projection system and slide projectors. 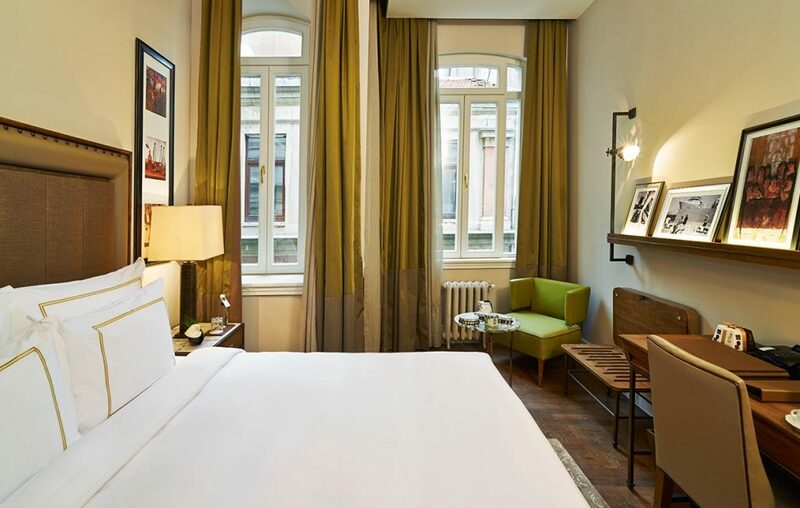 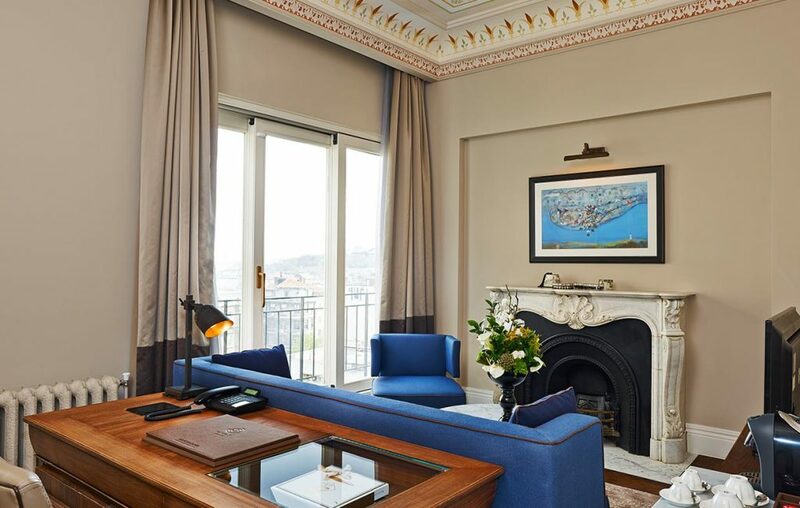 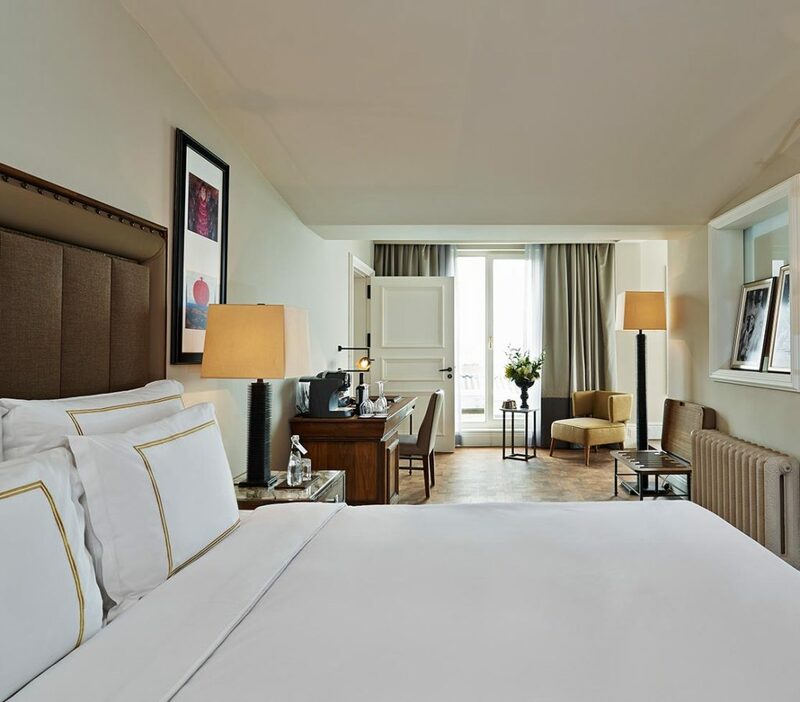 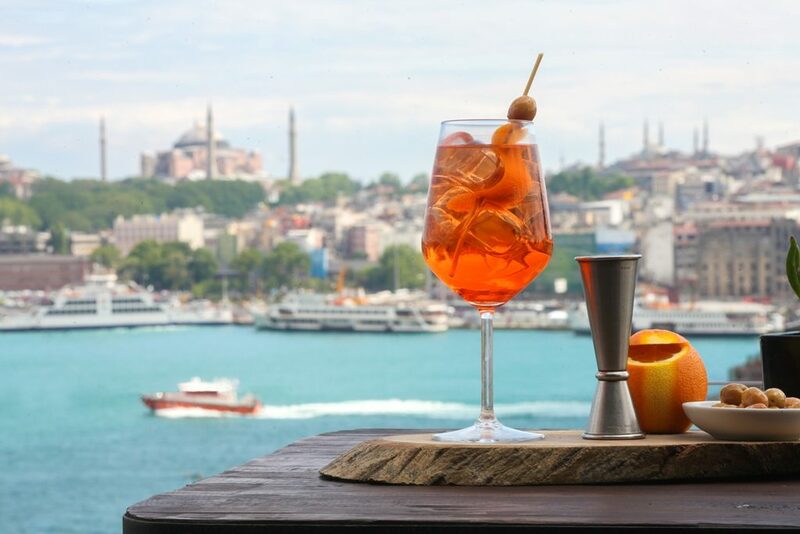 The hotel is located on Bankalar Caddesi (The Avenue of Banks)—the glory of Constantinople’s financial district—in the buzzling neighborhood of Karaköy with an influx of galleries, restaurants and cafes that rub shoulders with electric and lighting shops. 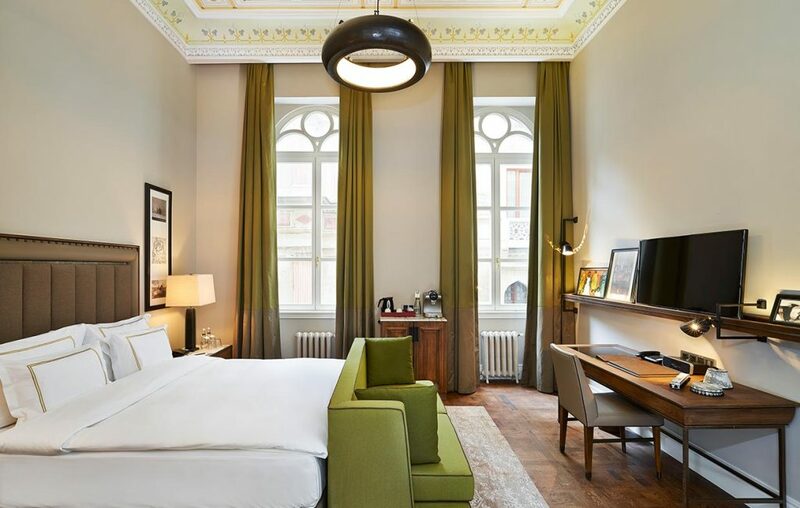 The hotel is next to the former Imperial Ottoman Bank, now the SALT Galata arts and cultural center. 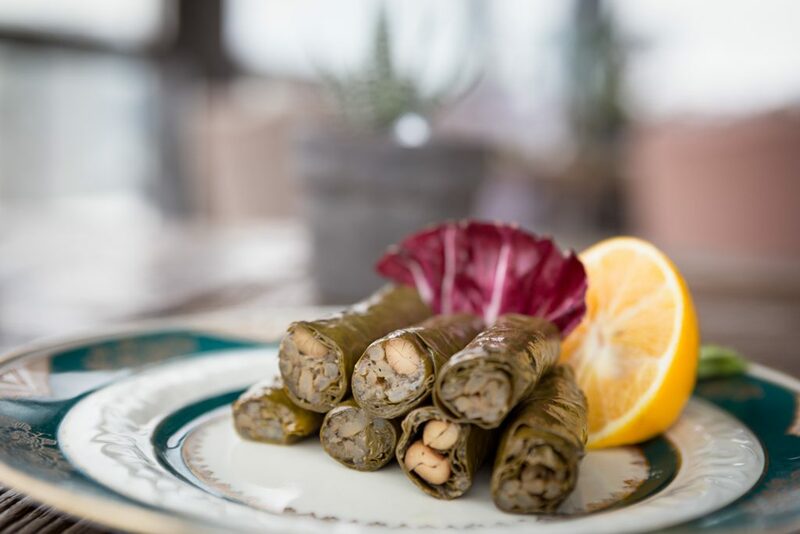 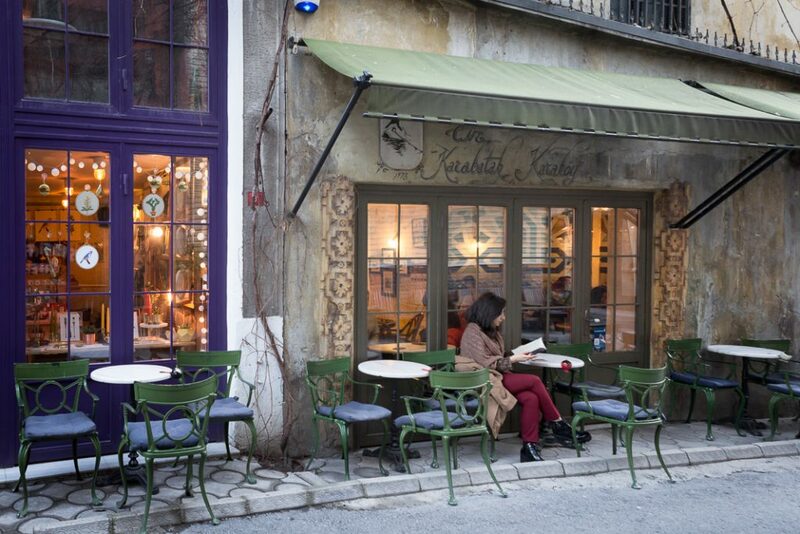 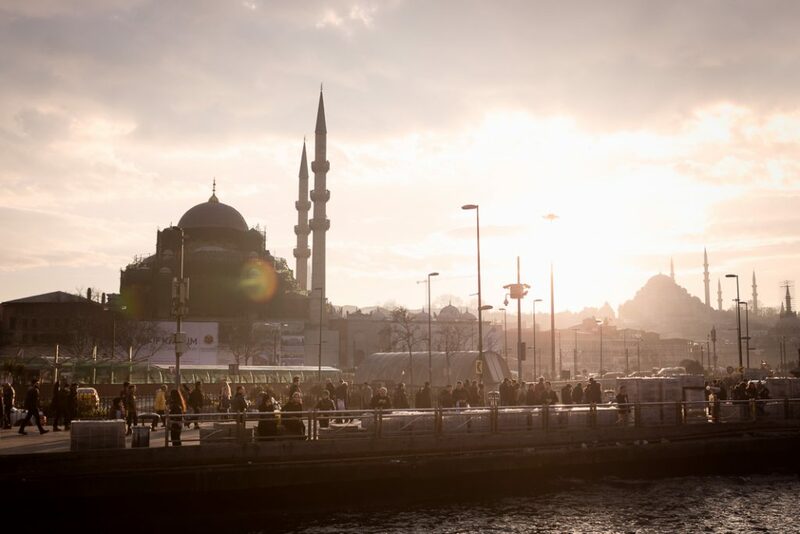 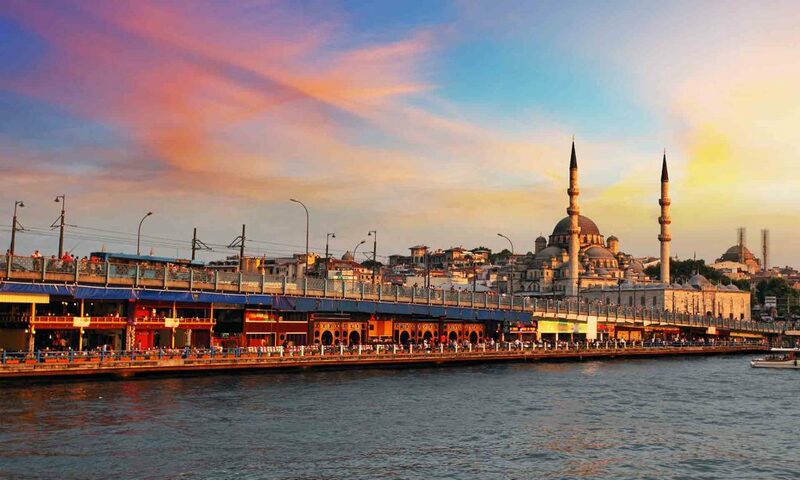 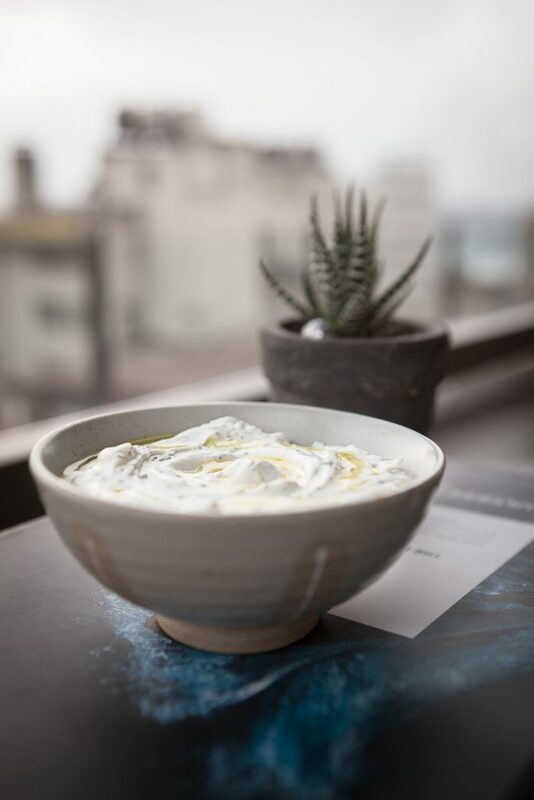 Nearby eateries include hip Bej Café, Karabatak, Naif, Lokanta Maya, and Unter serving delicious coffee and food, as well as traditional Namlı Gurme for Turkish delicatessen food, Karaköy Lokantası for Turkish delicatessen food and Güllüoğlu for baklava. 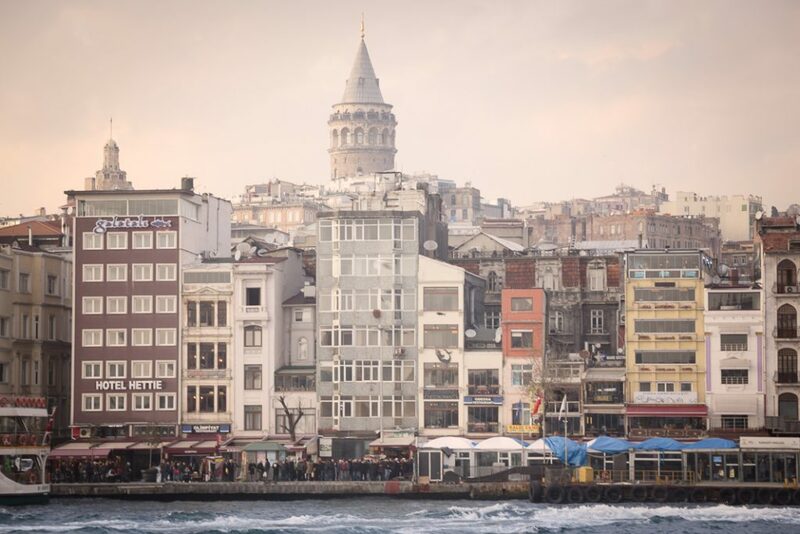 The Spice Market and Galata Tower are close-by sightseeing destinations while the Jewish Museum is right behind the hotel. 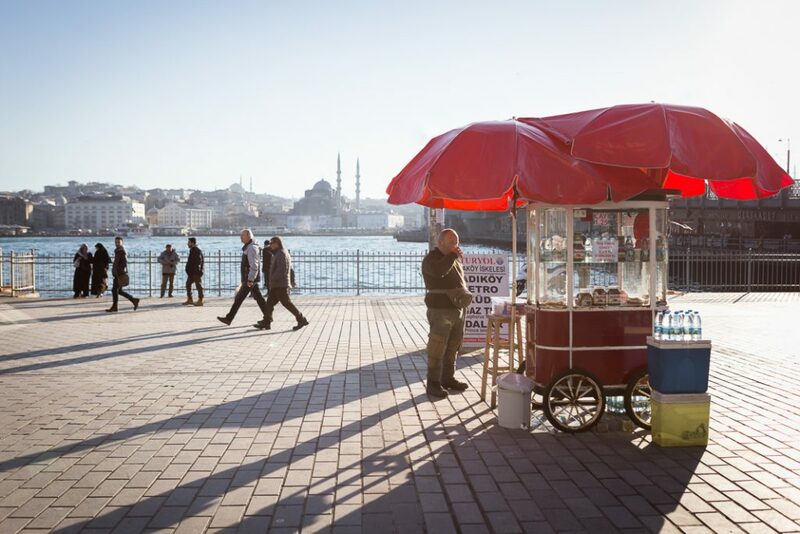 Our local experts from Locally Istanbul will help you to live the life of a real “Istanbulite” for few hours or for a day. 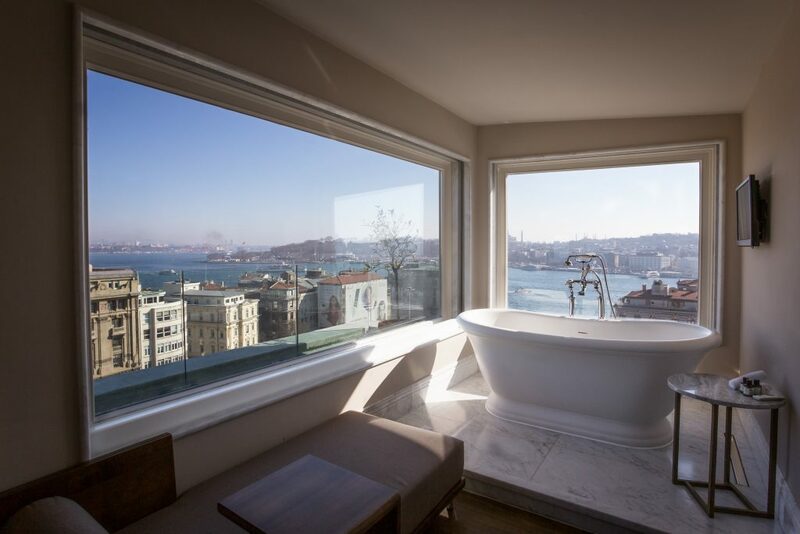 The Spa at The House Hotel Karaköy combines modern and traditional wellness with a classic, white marble Turkish Hamam by appointment, a state-of-the-art gym, relaxation room, as well as a sauna, steam rooms and three treatment rooms (1 couples’ room, 2 singles) for massages or facials. 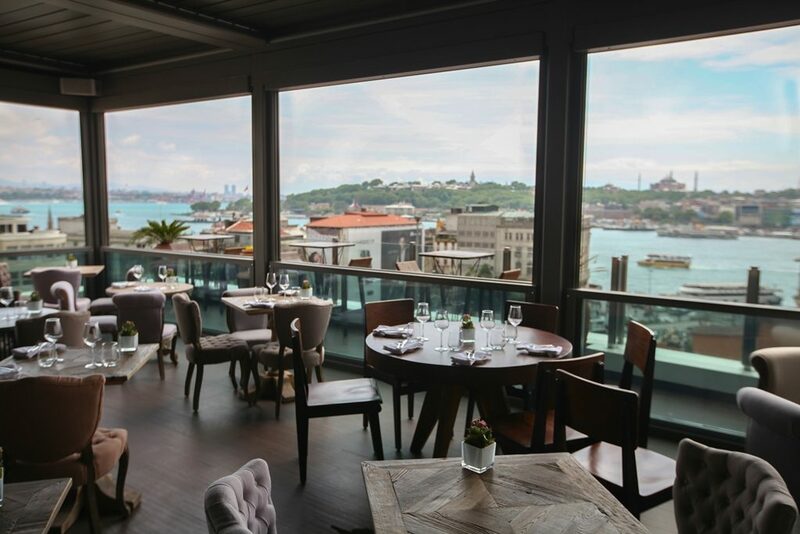 Located in Karaköy near the Istanbul Modern and many fine galleries. 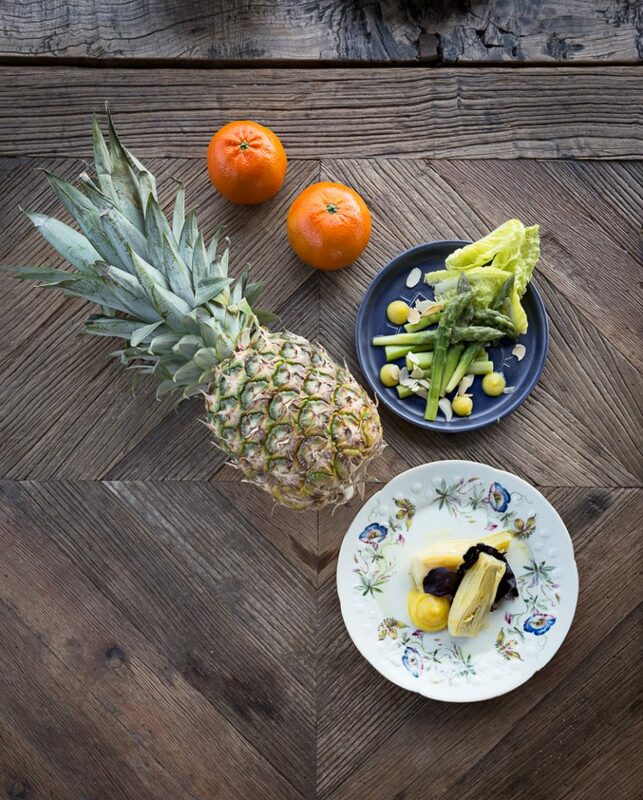 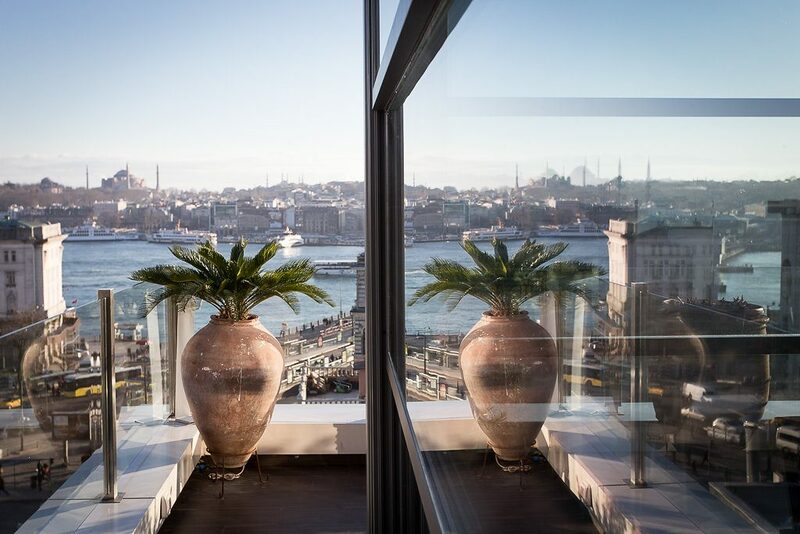 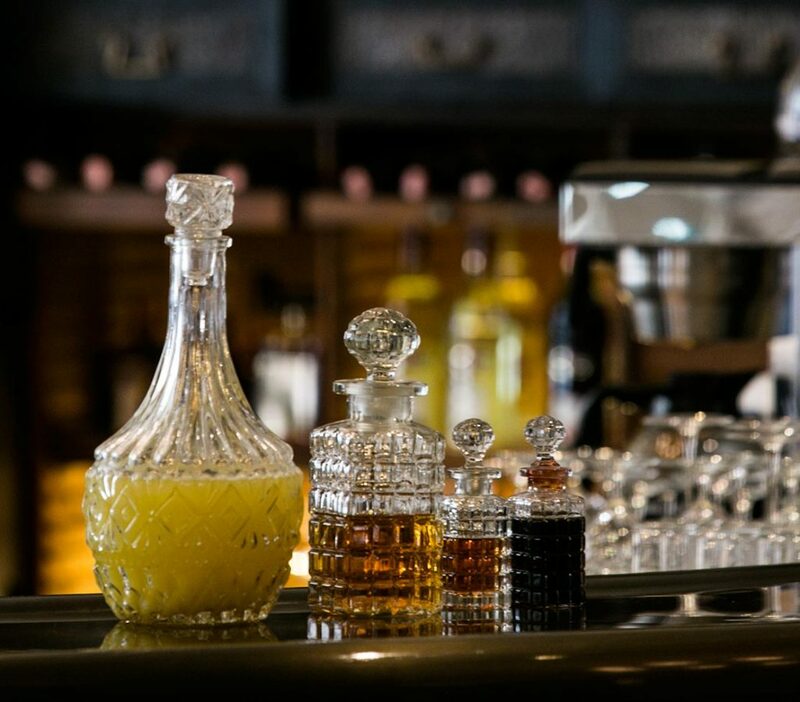 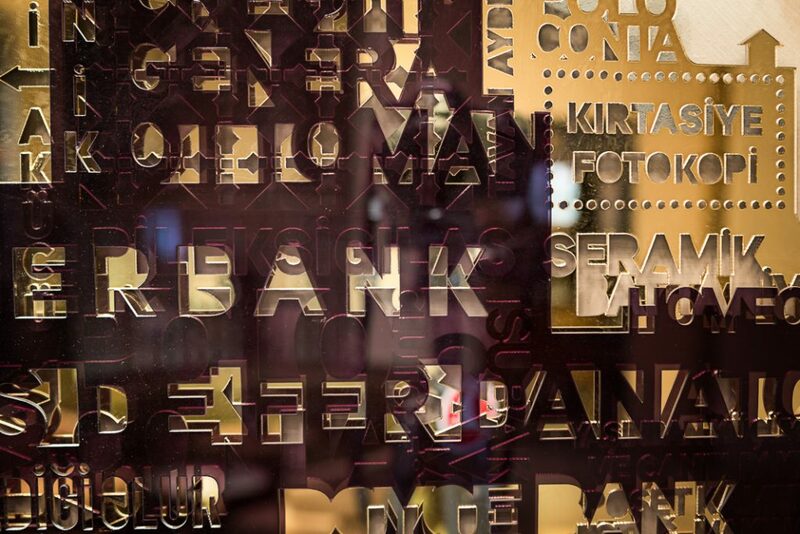 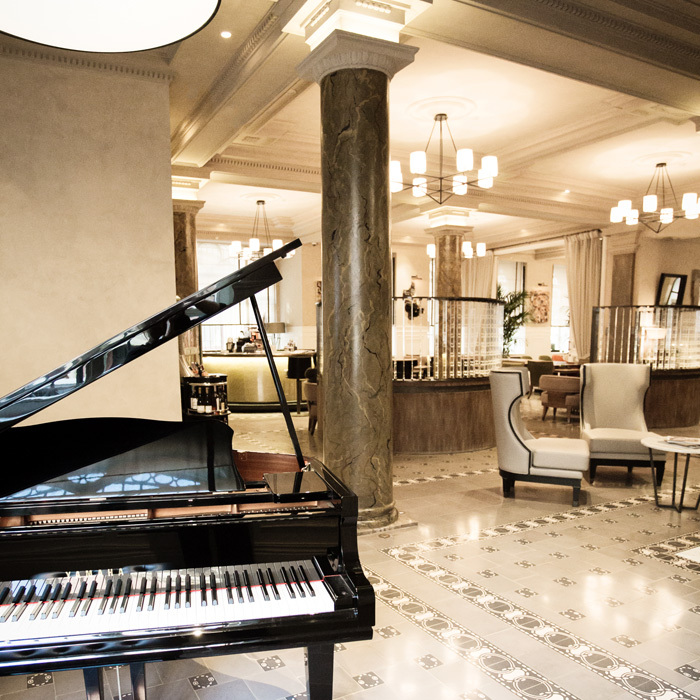 The House Hotel Karaköy aims to foster a distinctive point of view on art. 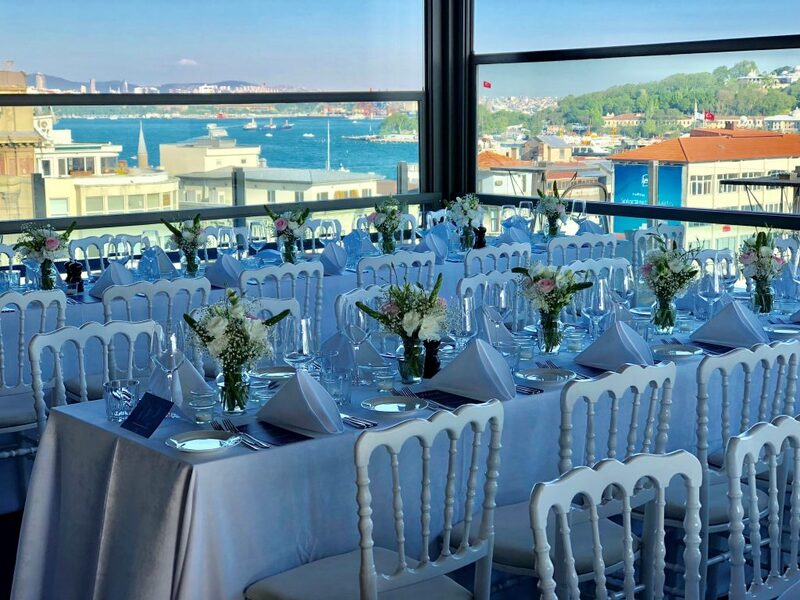 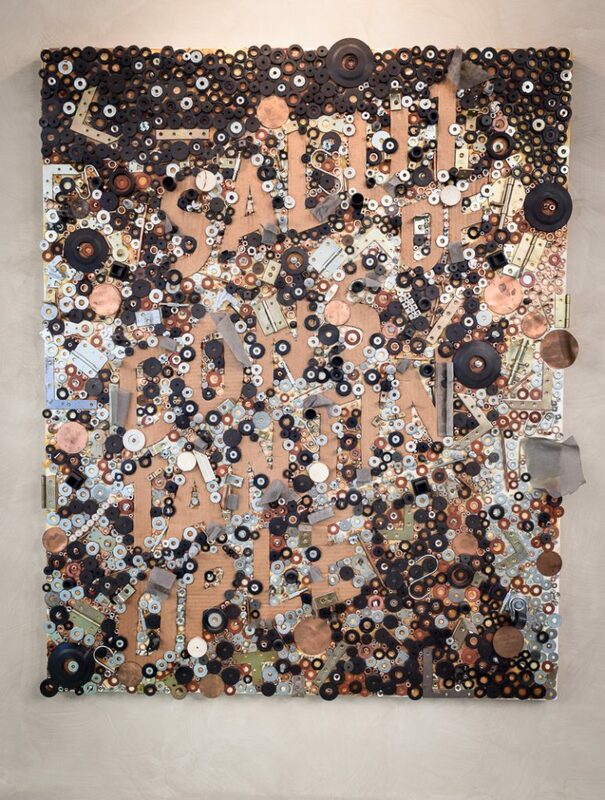 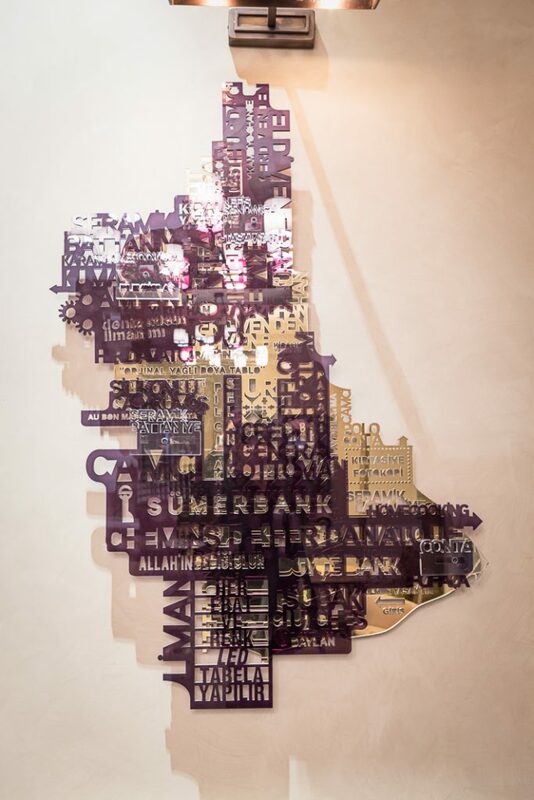 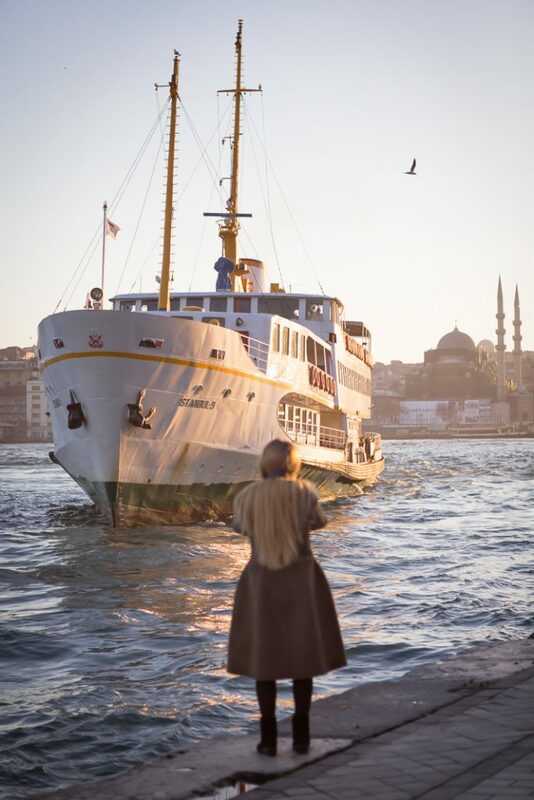 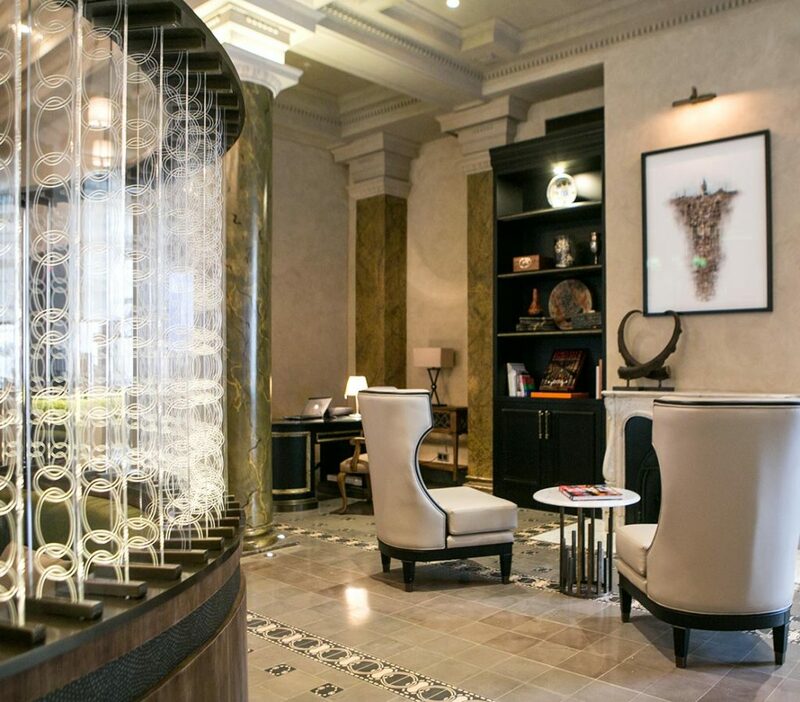 To this end, the hotel appointed an in-house curator, Zeynep Berik (Editor-in-Chief of contemporary Turkish art magazine ICE) who selected the hotel’s artwork and organizes cultural events, exhibitions and activities throughout the hotel. 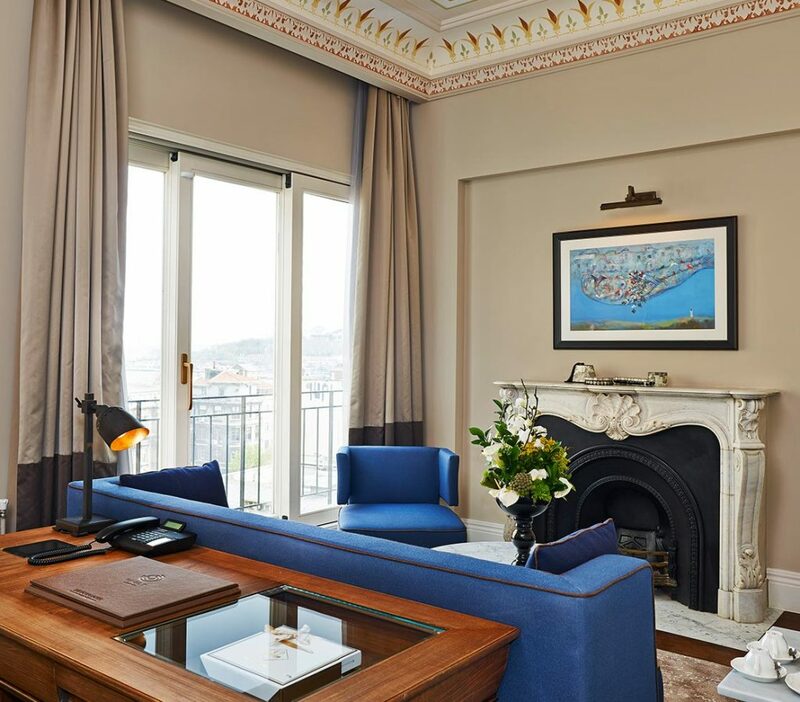 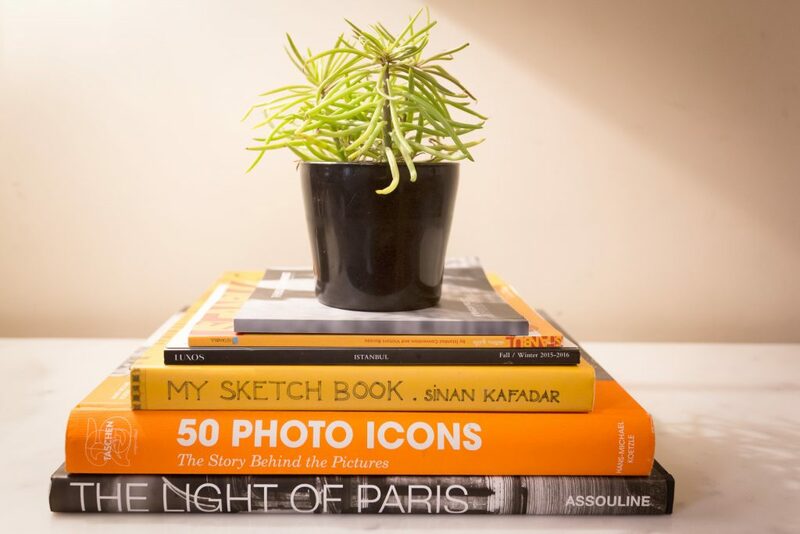 Bringing a curator on board brings the hotel closer to the cultural dynamics of the city and helps it better interact with the vibrant Karaköy art scene. 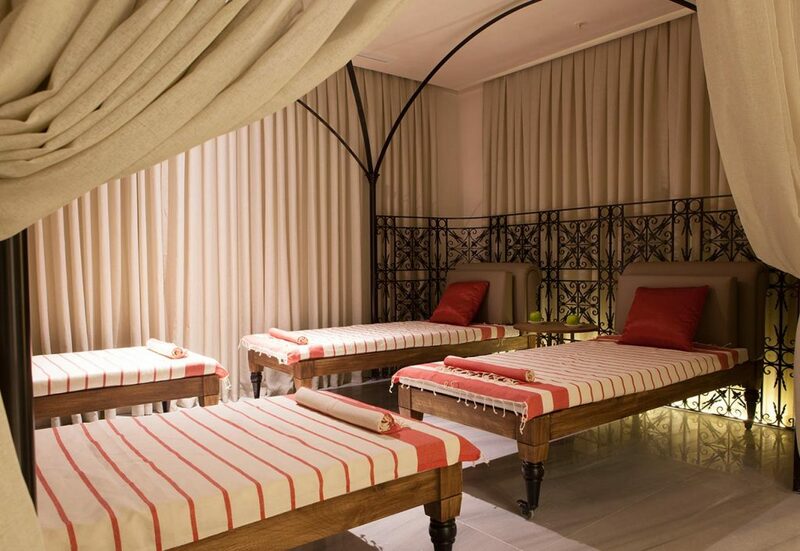 Indulge yourself and refresh your soul in our GreenSpa. 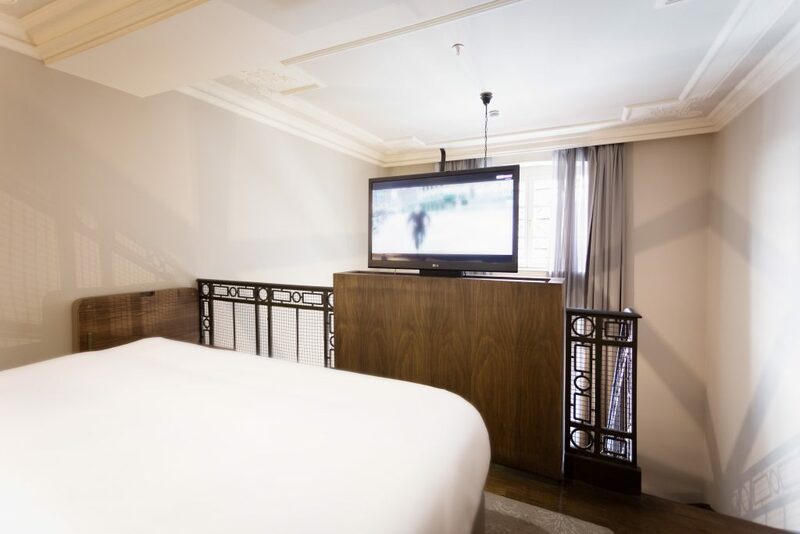 1 night accommodation in preferred room type. 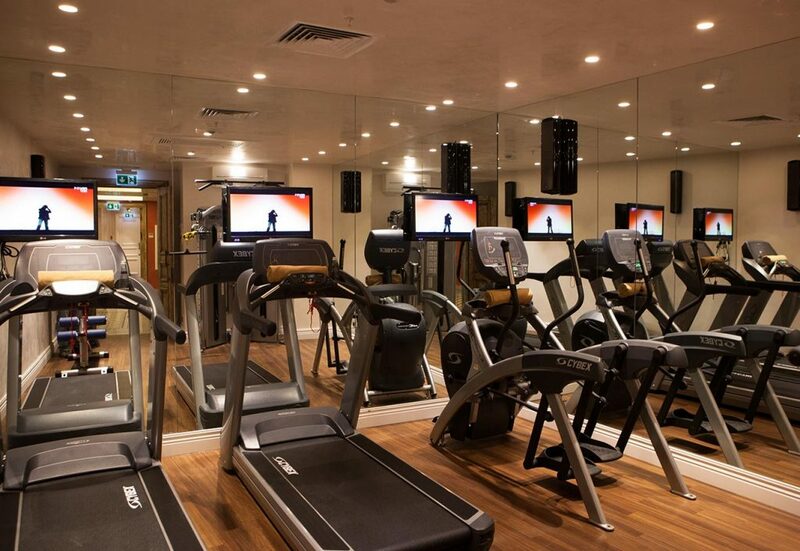 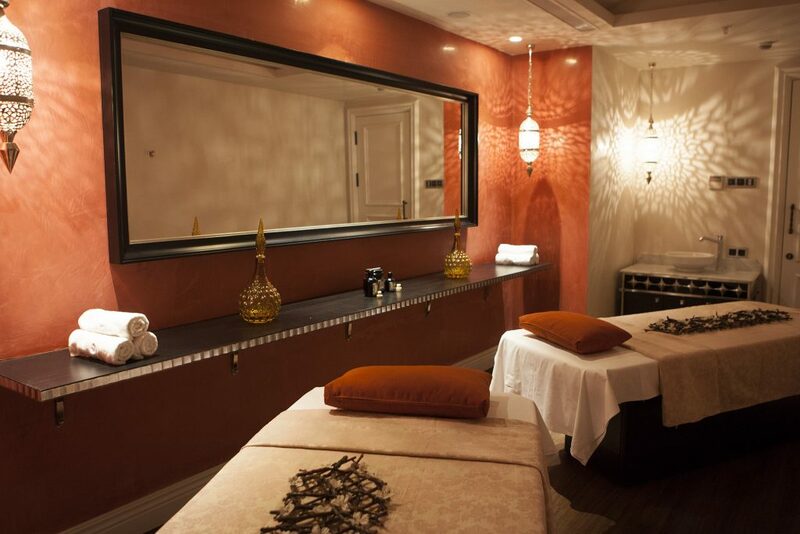 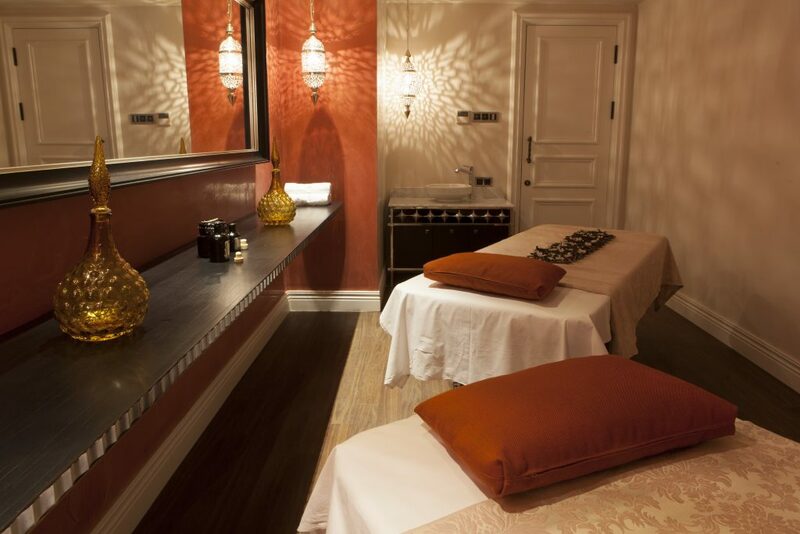 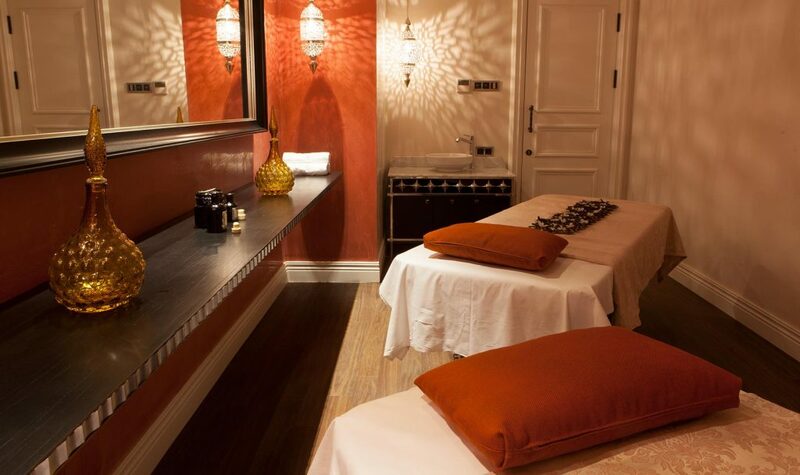 Complimentary access to exclusive Spa services such as sauna, steam room, Turkish bath & fitness center.